All measurements are approximate. 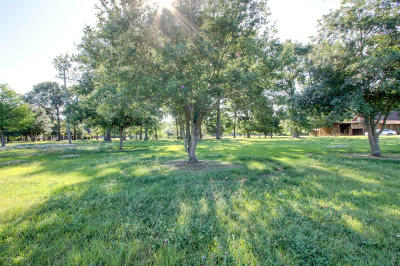 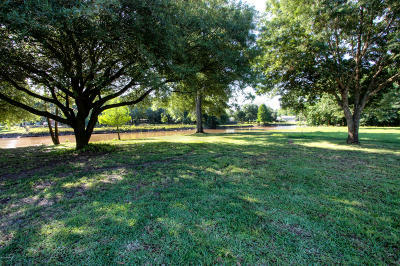 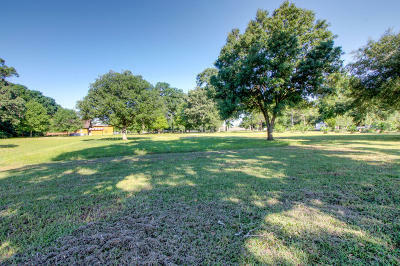 This is a wonderful lot ready for your beautiful home or ready for your future business. 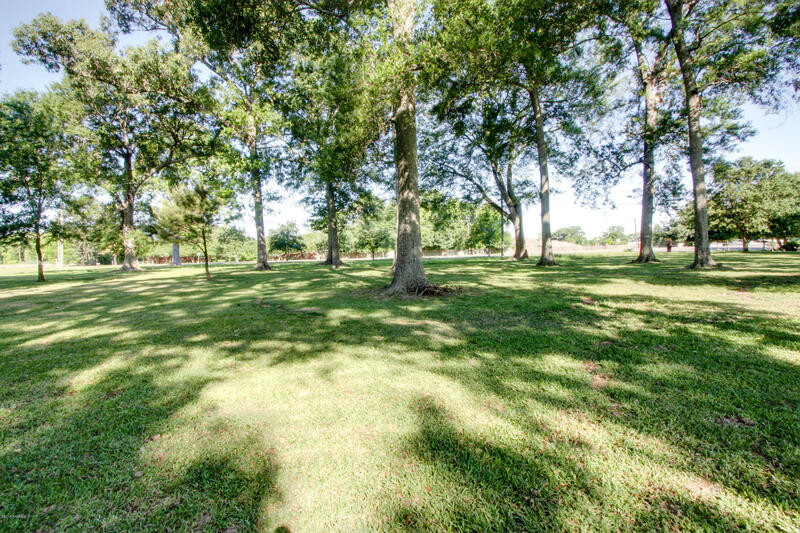 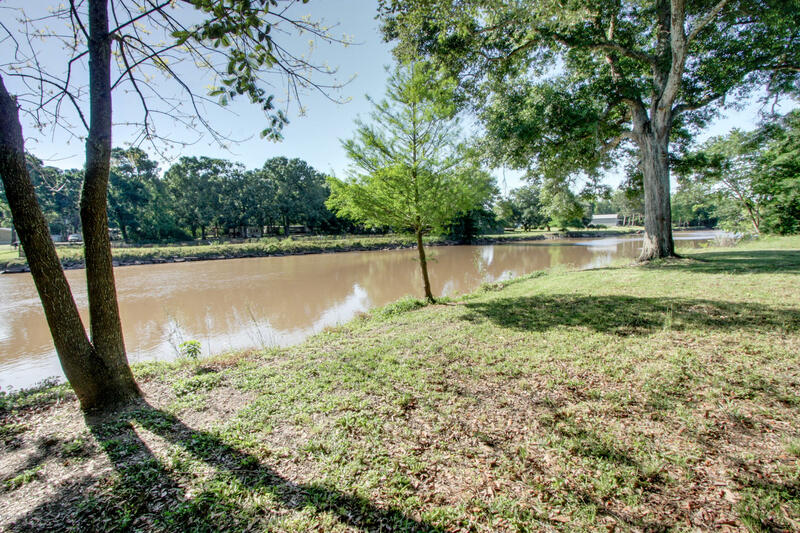 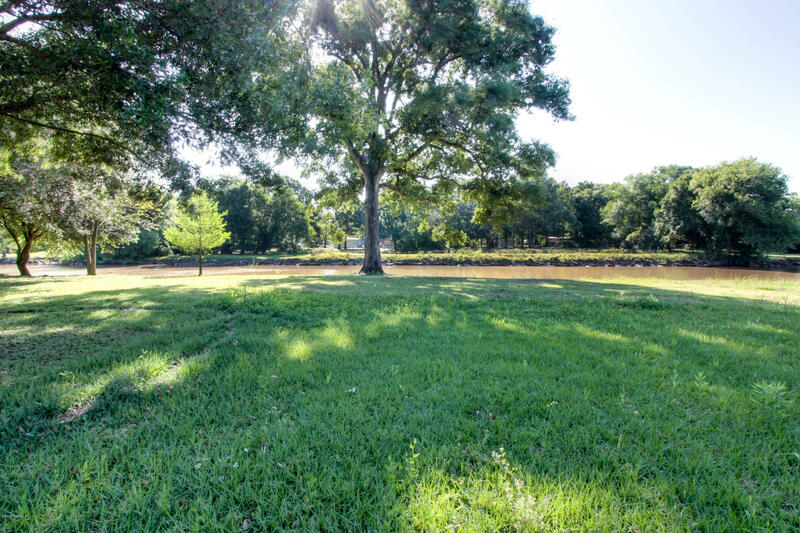 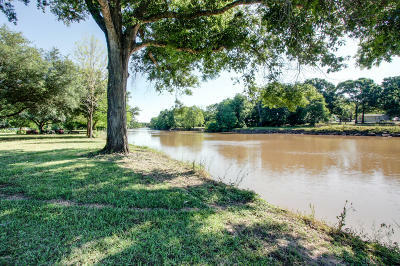 This land has both river front and frontage to hwy 167.Perfect for a wonderful restaurant with River setting and fine dining.The river is extremely peaceful and had just enough trees for perfect shade!We are ready to help you own this property today!